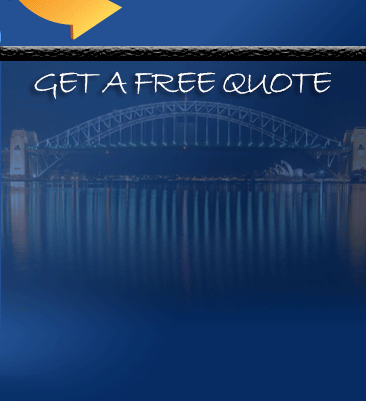 When it comes to Hurstville Removalists, Pro Removalists is a leading company. If you are planning to move towards, away or within Hurstville, choosing Pro Removalists can be a big help to the success of the removal. They are well experienced in moving homes or offices and could get the job done no matter how hard it is. They have been in the moving industry for years already and with this you can be sure to get professional movers who very much respectful and reliable. Hurstville is a suburb of Sydney, New South Wales, Australia located 16 km south of the city. It is part of the St. George area under the administrative center of the City of Hurstville. The suburb has become a central business district for most of the southern suburbs. The area is known to be multiethnic with many commercial and residential buildings. Hurstville features numerous retail shops, banks and financial institutions. The name “Hurstville” was coined from English terms “hurst” and “ville” meaning wooden eminence and town. The area’s first inhabitants were the Australian Aborigines, the Eora tribe who resided along Georges River. During the European settlement on 1808, the land where the suburb stands was granted to two men named Captain John Townson and Robert Townson who was supposed to use it for the farming of sheep for wool. Since the land wasn’t suitable, they never got the chance to occupy it and just sold it to a wealthy merchant named Simeon Lord on 1812. The town was then referred to as Lord’s Forest and later became property of John Rose Holden and James Holt when Lord died. The main commercial area of Hurstville is found along Forest Road on the northern side of the railway station. Commercial developments could also be found along the surrounding streets from Queens Road to The Avenue on the southern area of the railway station. The largest shopping centre of the suburb is Westfield Hurstville located in St. George area which is built over three blocks and stretches from Crofts Street, Park Avenue to The Avenue. Hurstville Central is another famous small shopping centre found on top of the Hurstville Railway Station. In choosing your Hurstville Removalists, make sure that they will be able to aid and guide you in your needs. If you do choose Pro Removalists, you wouldn’t regret it for they provide quality with their work and all for a cheap price. 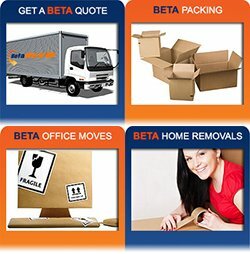 Gone are the days when high quality services are hard to afford, all thanks to Pro Removalist. 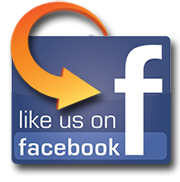 They provide the highest quality of service that would cater to every kind of moving needs. They are the only one who can move like a pro. Pro Removalists is a great Hurstville Removalists that offers all the services needed for relocating which includes packing, moving, unpacking and even cleaning. If you are new to moving or just want the relocation to be stress free, making them your top choice can solve all those problems.